The GSPCA is proud to announce the start of the first phase of its Rebuild and Redevelopment Plan. 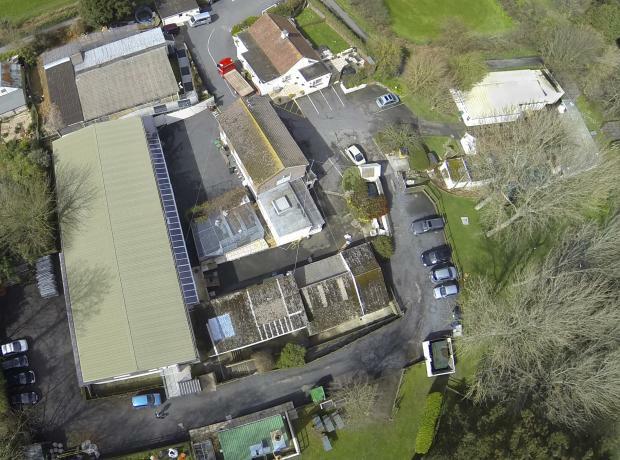 With over 140 years of helping animals in Guernsey and being based at our current location since 1929, the GSPCA provides around the clock care and rescue at the Animal Shelter in St. Andrews. 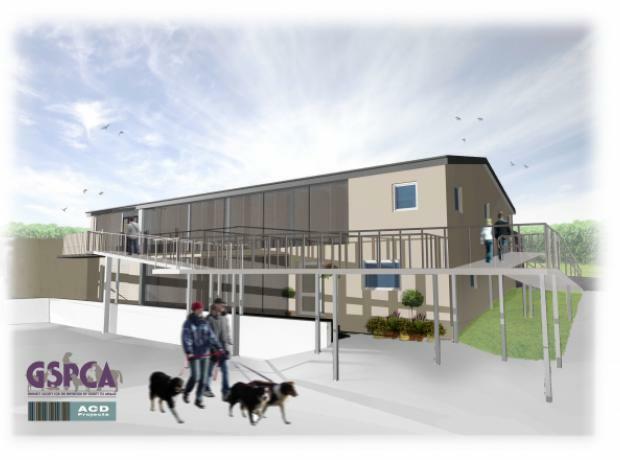 Last Friday the GSPCA unveiled our redevelopment plans for the Shelter. The GSPCA has been caring for animals in Guernsey for over 141 years, and we have been at our current site since October 1929. Over 2000 animals come through the doors every year, and need the facilities to care for them. Thankfully the 4 acre site is able to care for all of those animals in need, but sadly many of the buildings are extremely old and some even date back as far as the 1950's.